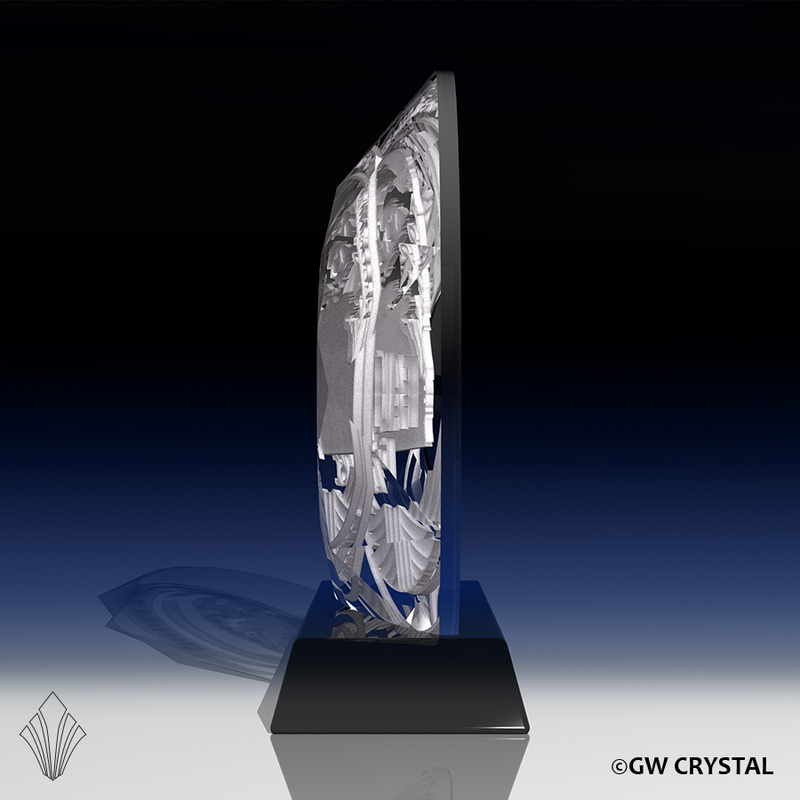 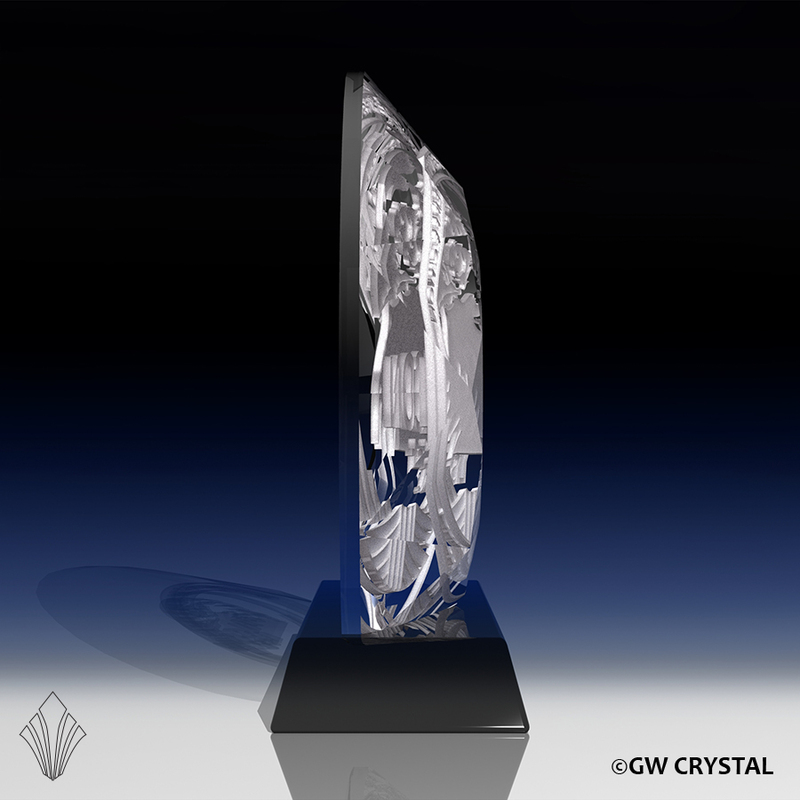 GW Crystal offers a wide variety of Crystal Awards. 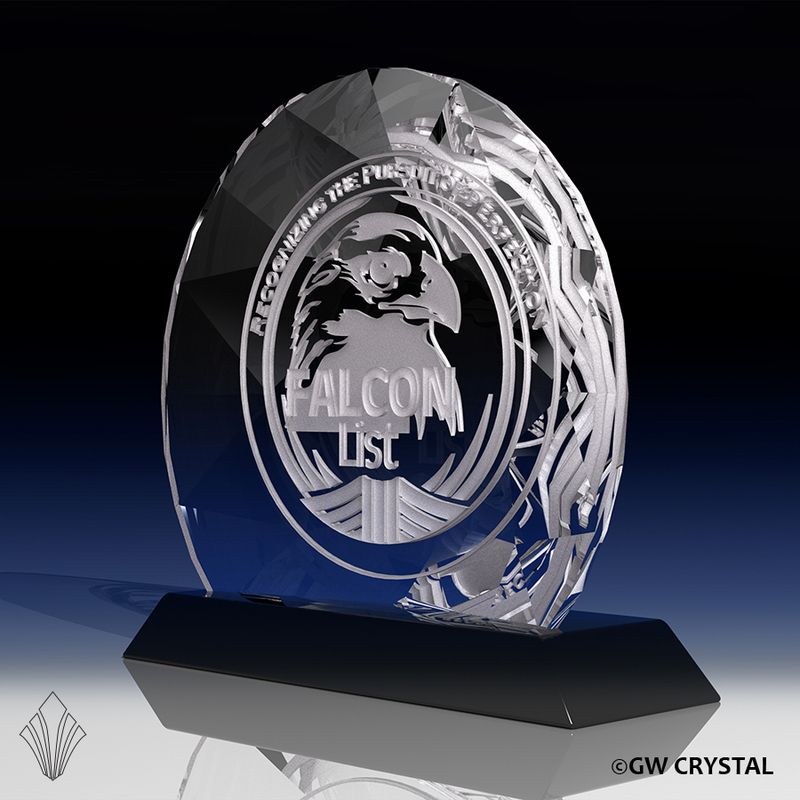 Our entire current collection of crystal award product designs is cataloged below. 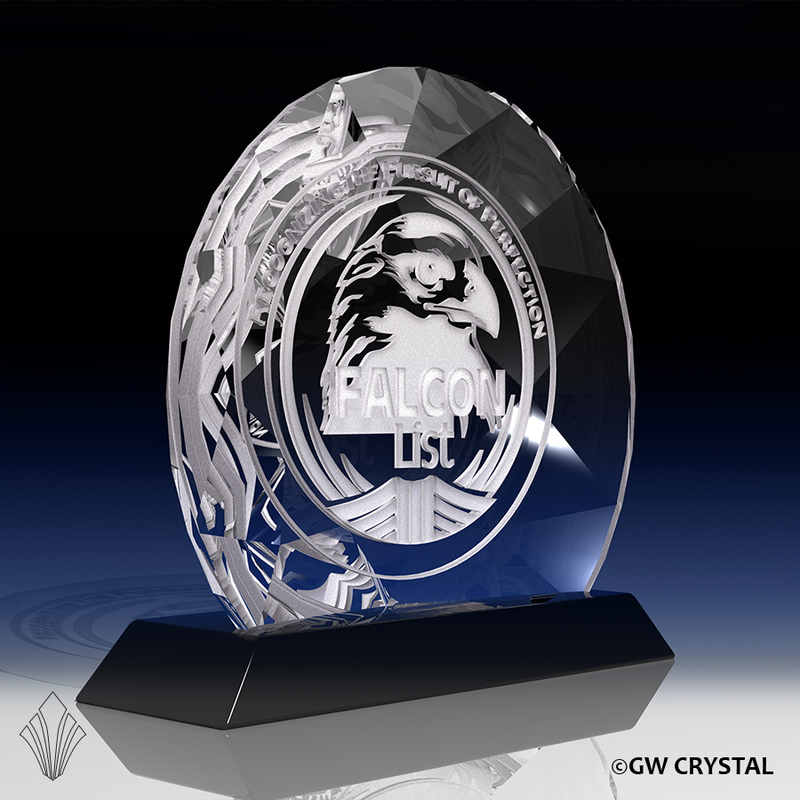 Keep in mind we frequently introduce new products and we specialize in developing new and unique crystal designs tailored to individual customer goals.